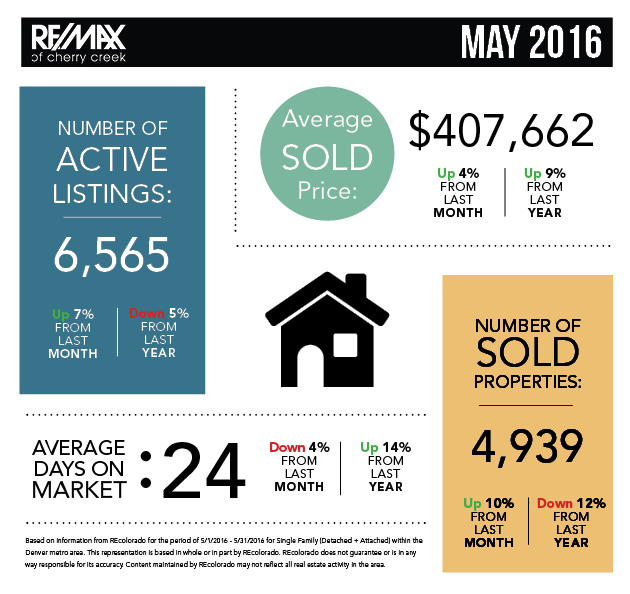 Read about the latest stats in the Denver real estate market. 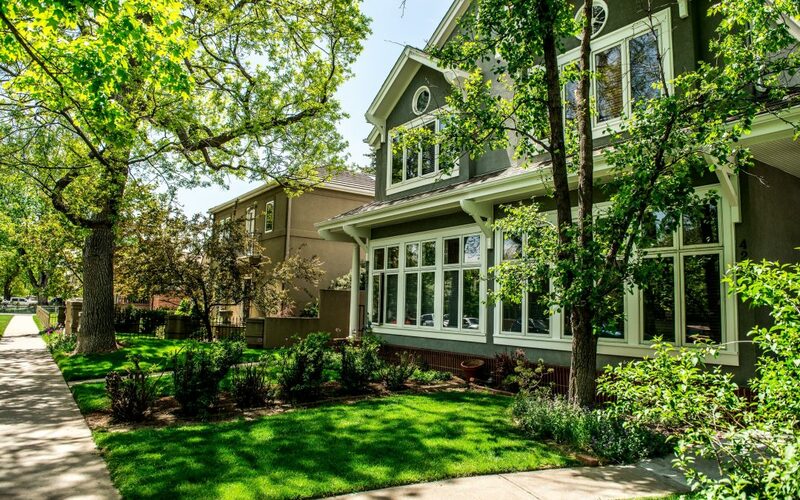 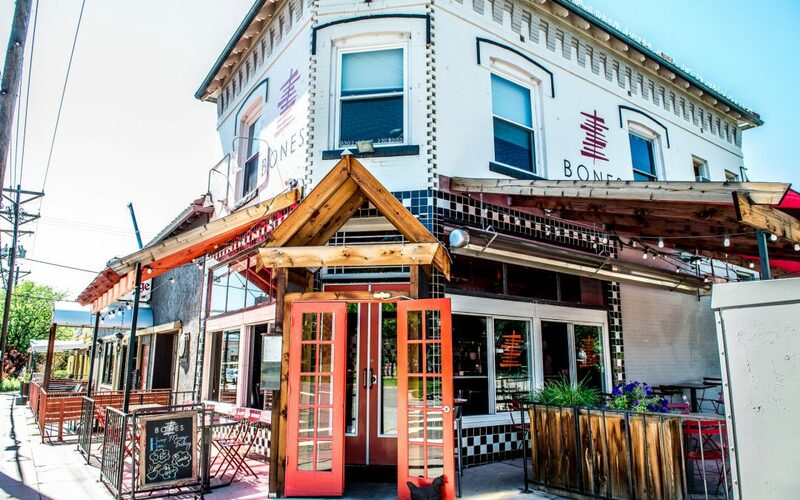 Denver ranks high as one of the hottest real estate markets in October. 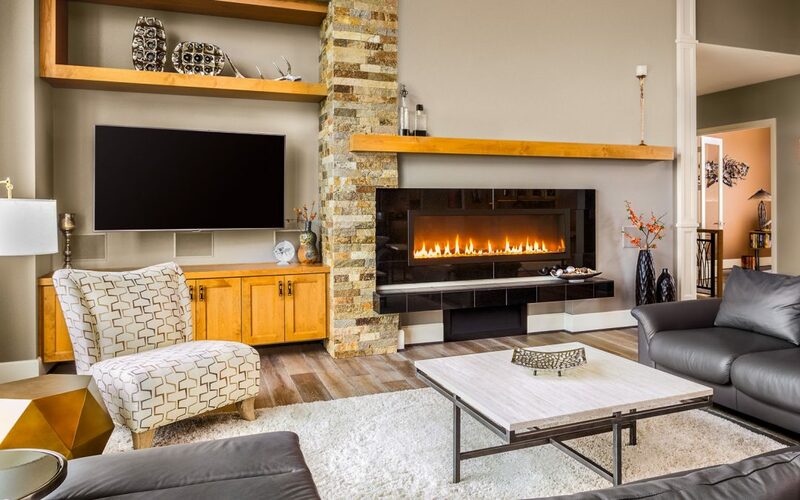 Despite the initial cost, home staging proves to be a beneficial step in selling your home. 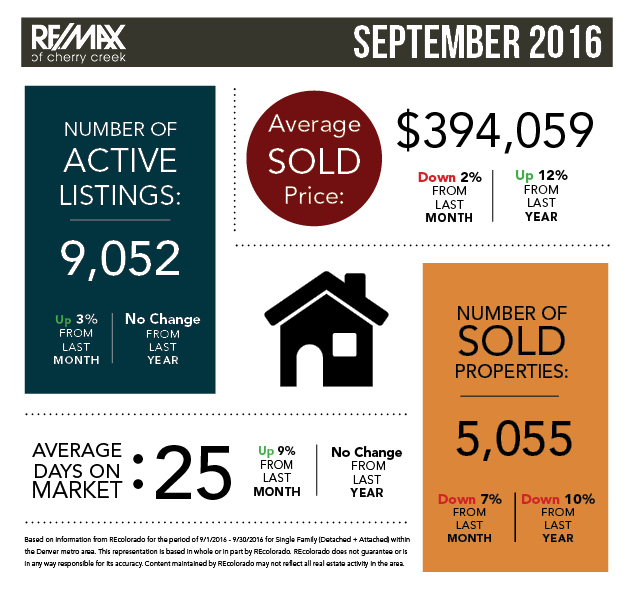 September market stats are in, reflecting an increase in inventory on our RE/MAX of Cherry Creek Blog. 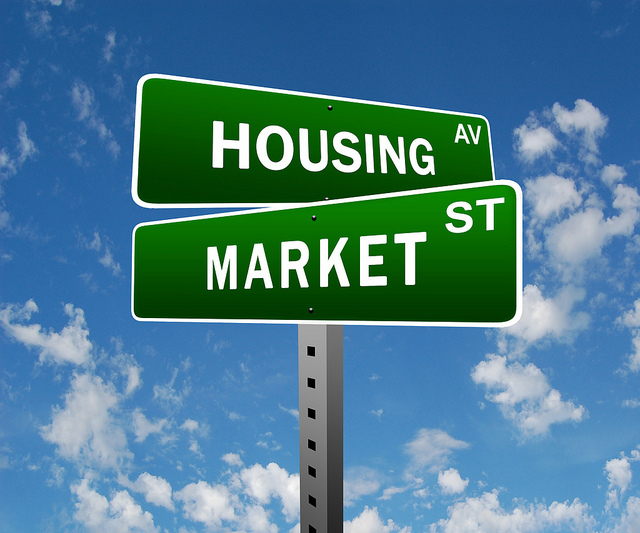 May real estate statistics were released, revealing a big milestone for our city.